Go to the Transition to Work details page. Go to the Empowering YOUth Initiatives details page. Go to the Youth Jobs PaTH details page. Are you under 25 and on income support? If so, Youth Jobs PaTH can help you gain the skills and experience you need to secure a job. You can search for an internship with your jobactive account and then give your provider a call. Check out this video to find out how it works. 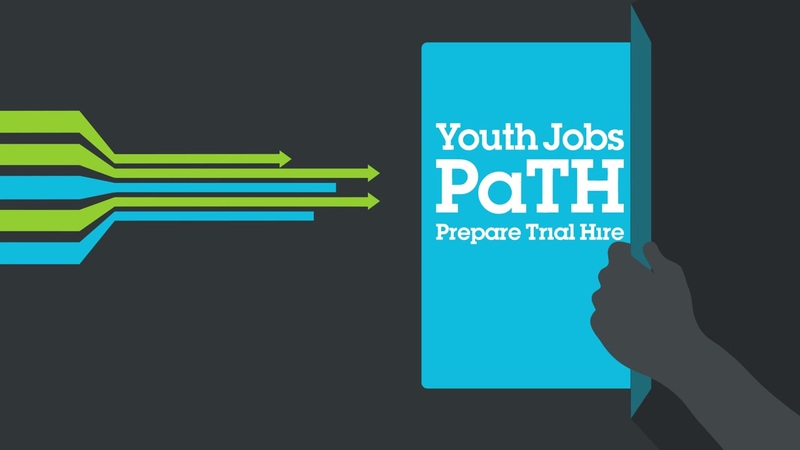 To find out more about Youth Jobs PaTH, visit Youth Jobs PaTH.